Jenni Steele will be joining our ‘Let’s Talk Business’ master class at The Stephen Lawrence Trust on Thursday 15th October 2013. Jenni was born in Lewisham and is the mother of three boys. 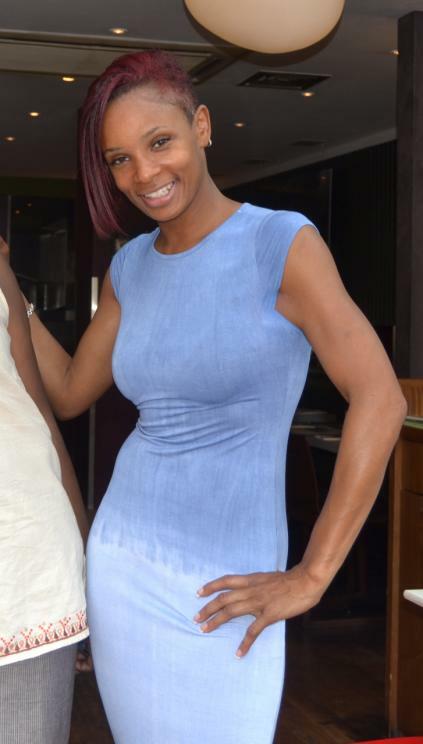 She is the founder of Lioness Ladies a network dinner founded in 2009 and Presenter/Producer on Whoa Fm www.whoafm.co.uk.